A surface mounted junction box for use with the VKM variable speed controller. The Speed controller is used for smooth speed control of domestic fans. Controller must be placed in the mounting box. The controller casing is made of plastic. The controller is featured with high efficiency and control accuracy. 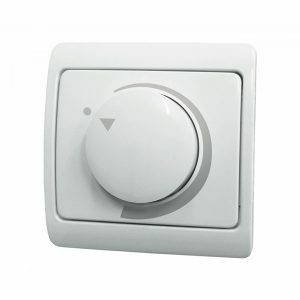 Switching to the maximum speed is effected by means of regulating the control knob. Regulating starts from the minimum to the maximum voltage value for the fan stable running. The minimum speed is set by means of the potentiometer at PCB. Controller must be installed onto vertical wall in hidden or external mounting box inside premises. A vent/grille for use with exhaust fans. It is normally placed on the outside wall or under the eaves. It is a white colour and has been treated to be safely placed outside, it also comes with a built-in flyscreen. 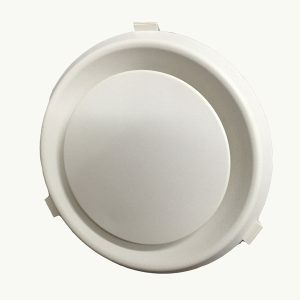 The Vent Fixed Louvre is a vent/grille for use with exhaust fans. It is normally placed on the outside wall or under the eaves. Get this vent and duct package that includes a vent and 3m of 150mm duct. 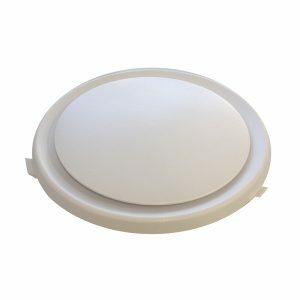 It is usually used with ductable exhaust fans mounted on the ceiling and allows for exhausting air outside through a wall or eave. 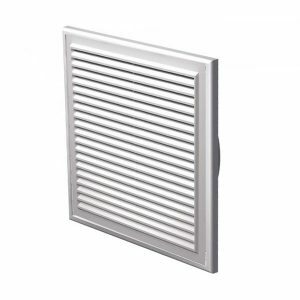 The vent/grille is a white fixed louvre that has been treated to be safely placed outside. Get this vent and duct package that includes a vent and 2m of 125mm duct. Get this vent and duct package that includes a vent and 2m of 100mm duct. 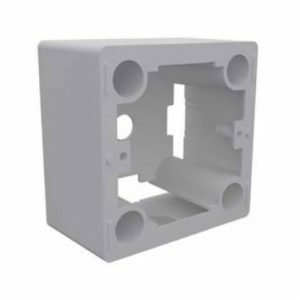 An inside vent/grille for use with exhaust fans. Typically this vent would be installed on the ceiling. A 6m length of insulated duct for those cases where extra reach is needed. 6m Flexible Insulated duct, 200mm internal size. Our Insulated Flexible ducting has a R0.6 rating designed to help maintain the temperature of the air being shifted. R1.0 and R1.5 rating duct is available in separate listings. 6m Flexible Insulated duct, 150mm internal size.